Jive Dance classes at VR DanceSport are fun, easy to learn, playful and energetic in nature. We incorporate the easy Social combinations at the start, giving a more competitive feel as you go ahead, making it fun & easy to learn. 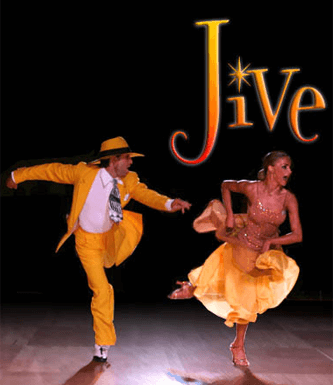 Jive classes at VR DanceSport are very fast and energy-consuming. 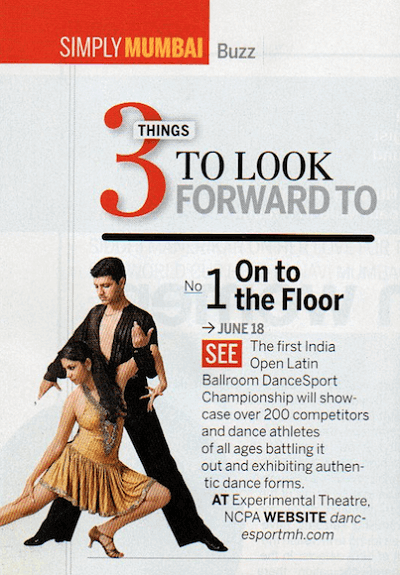 A perfectly danced competitive Jive for 2 minutes can actually be equivalent to your 15 minutes treadmill run!!! For Beginners batch details please select your preferred Branch.